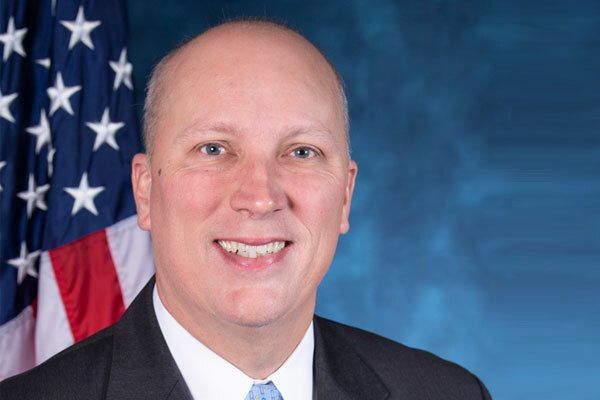 Updated: March 28, 2019, 1:00 p.m.
Republican Rep. Chip Roy, who represents Texas 21st Congressional District, which includes northeastern San Antonio, has sent a letter to the City Council asking for an explanation as to why it banned Chick-Fil-A from opening a restaurant at the airport. The City Council voted on March 21 against allowing the opening of a Chick-Fil-A concession at the city’s airport citing the company’s anti-LGBTQ reputation. The vote was 6 to 4 with one abstention. The council’s decision made a national headlines and prompted City Councilman Greg Brockhouse, who is running for mayor, to write a letter of apology to Chick-Fil-A. 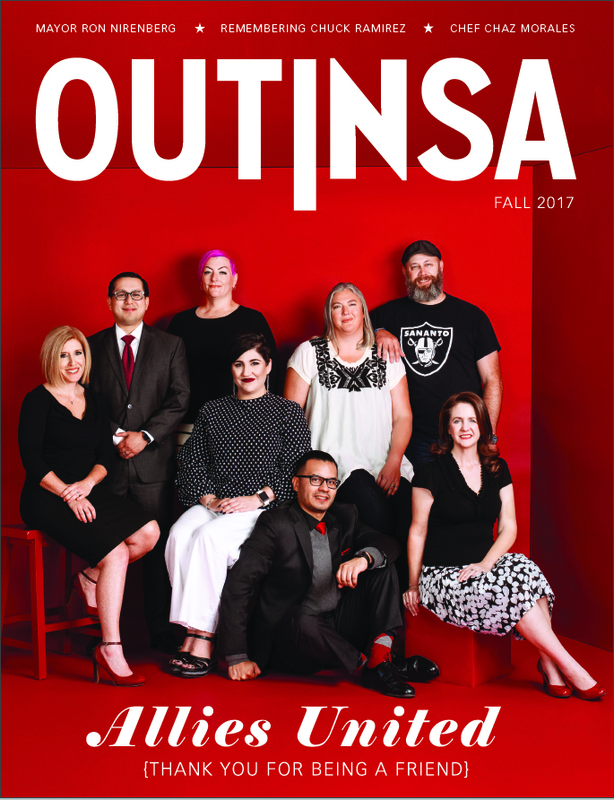 “San Antonio is a city full of compassion, and we don’t have room in our public facilities for a business with a legacy of anti-LGBTQ behavior,” District 1 Councilman Roberto C. Treviño said in a statement after the vote. 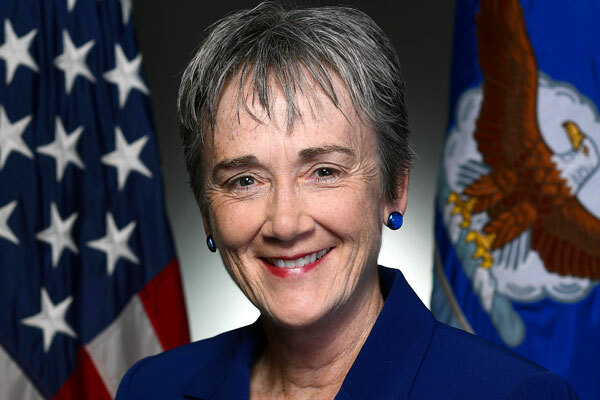 In scolding the city for its actions, Roy uses language eerily similar to that being used in anti-LGBTQ bills being considered in the Republican-led Texas Legislature. 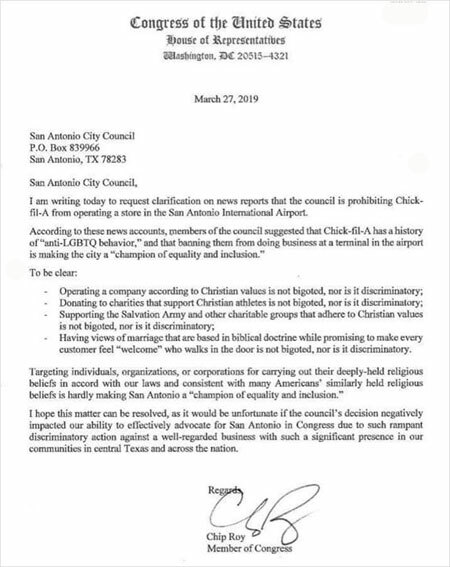 “Targeting individuals, organizations, or corporations for carrying out their deeply-held religious beliefs in accord with our laws and consistent with many Americans’ similarly held religious beliefs is hardly making San Antonio a ‘champion of equality and inclusion,'” the Congressman says in his letter. This article was updated to include Councilman Trevino’s response to Congressman Roy’s letter.